The Western’s Ideas for Sustainability and the Environment (WISE) competition celebrated it's second year by recognizing the 2016 winners. Launched in the fall of 2014, WISE asks students to come up with innovative and high-impact ideas to reduce – or even eliminate – some of today’s most pressing environmental concerns. 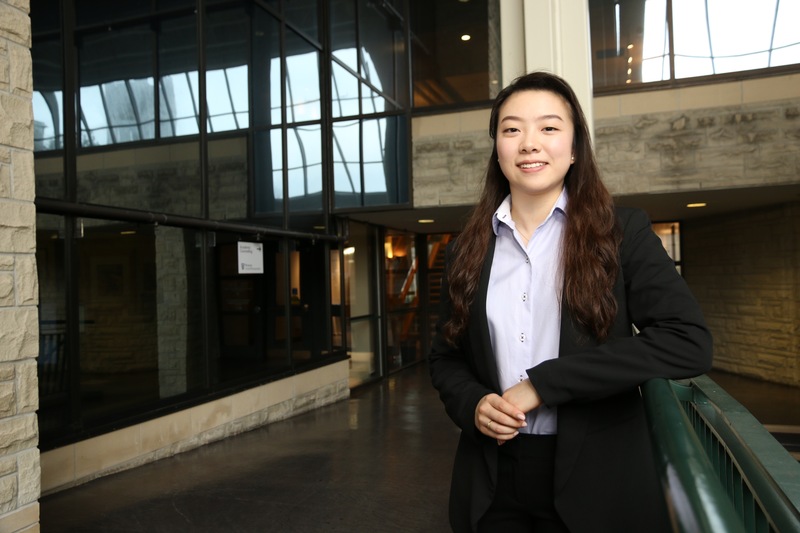 In its inaugural year, the competition aims to generate ideas and initiatives among Western’s students around the topic of sustainability, and officially recognize the winning ideas. WISE winners included William Zylberman, Graduate Category co-winner; Djorde Romanic, Graduate Category co-winner; and Jody Yu, Undergraduate Category co-winner. 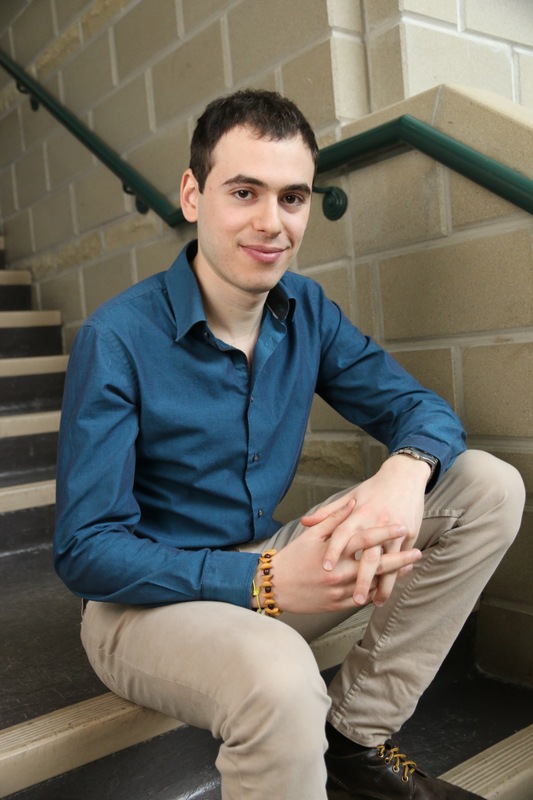 Using Western Science Centre as a pilot, PhD student William Zylberman hopes to reduce energy consumption on campus. With the installation of occupancy/vacancy sensors and automatic dimming systems in office rooms, community spaces, classrooms and lecture halls, William aims to use this simple solution to significantly reduce the waste of energy. 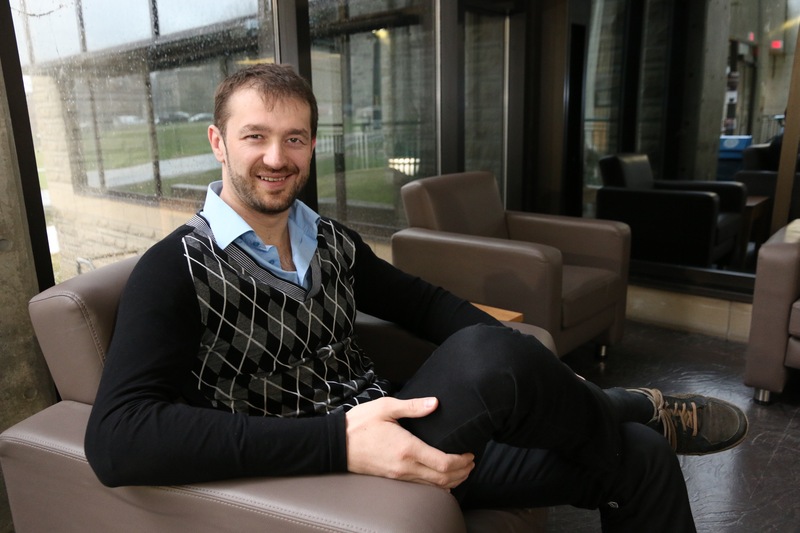 PhD candidate, Djordje Romanic provided experimental evidence to support the installation of occupancy sensor lighting. Using Western as a living laboratory, Djordje aims to reduce both financial expenses and the costs of maintenance of campus buildings.